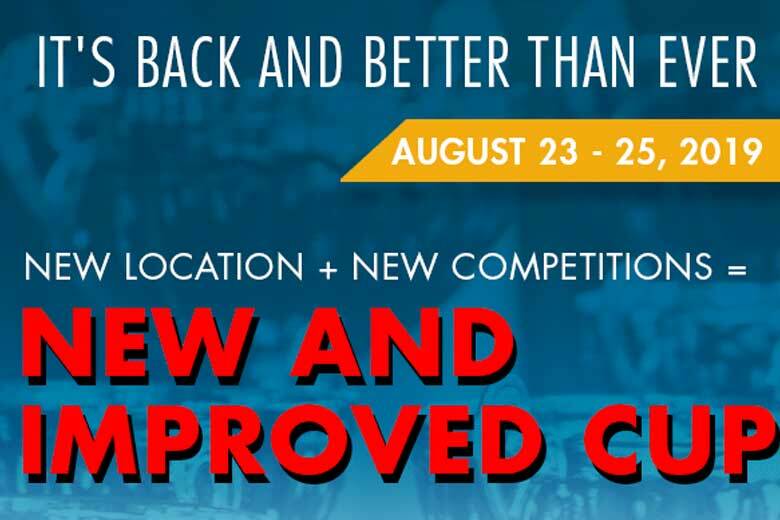 Pyramyd Air has announced that the 2019 Pyramyd Air Cup will run from August 23 – 25th. 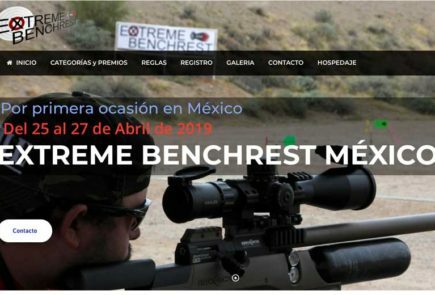 In addition to the regular competitions like Field Target, and Gunslynger, there’s also a new 100 Yard Benchrest competition. So the dates are earlier this year, there’s additional competitions and there’s a new venue. 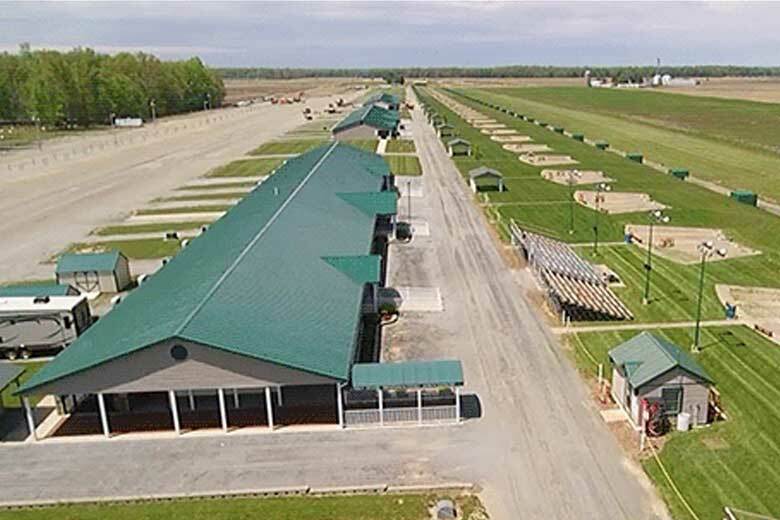 The company says that moving the 2019 Pyramyd Air Cup to the Cardinal Shooting Center in Marengo, OH gives a lot more space for both competitors and competitions. 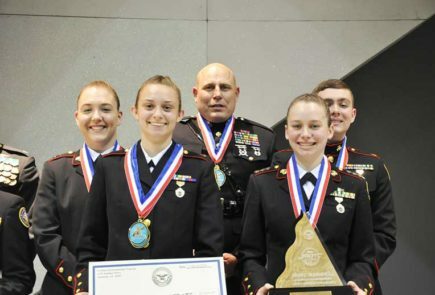 Take a look at that Benchrest Competition. 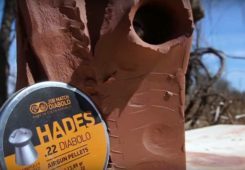 There’s a total of $21,500 to be won in cash prizes! Yes, TWENTY ONE THOUSAND, FIVE HUNDRED BUCKS!!! And what’s more, registration is open now! 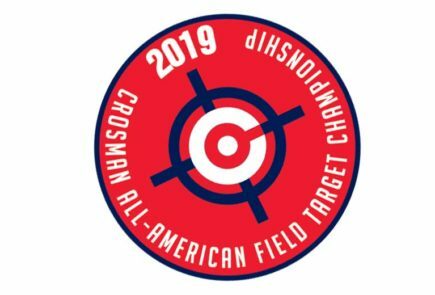 Product prizes will be awarded to the 1st, 2nd and 3rd places in the following 6 divisions (minimum of 5 shooters in each division required for product prizes). Prizes will be announced as they become confirmed. Cash prizes will be awarded to top ten finishers. In addition, there will be door prizes given away throughout the weekend. At this early stage, this schedule is provisional and subject to change. There’s lots of competitions and lots of choices! 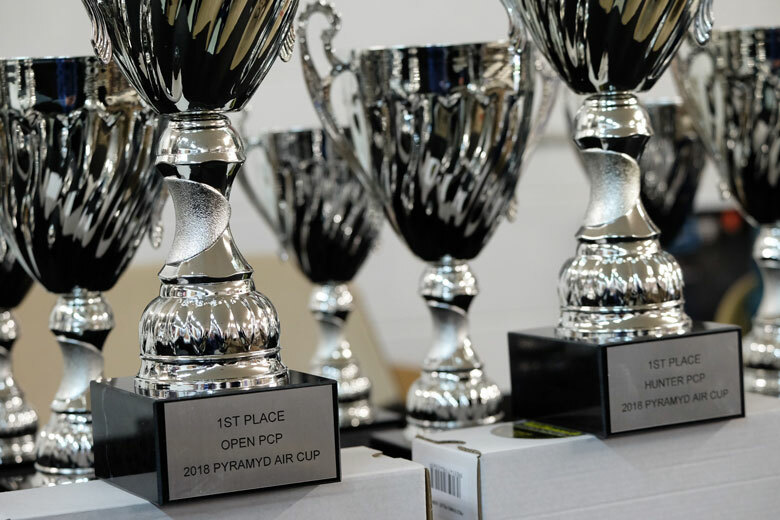 The 2019 Pyramyd Air Cup is obviously going to be a great event! Several members of the HAM Team will be attending – we look forward to seeing you there!